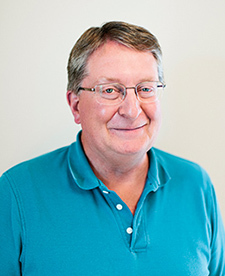 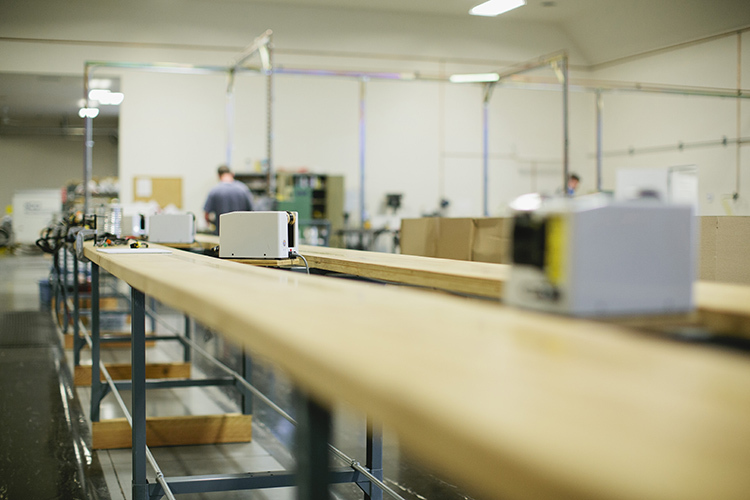 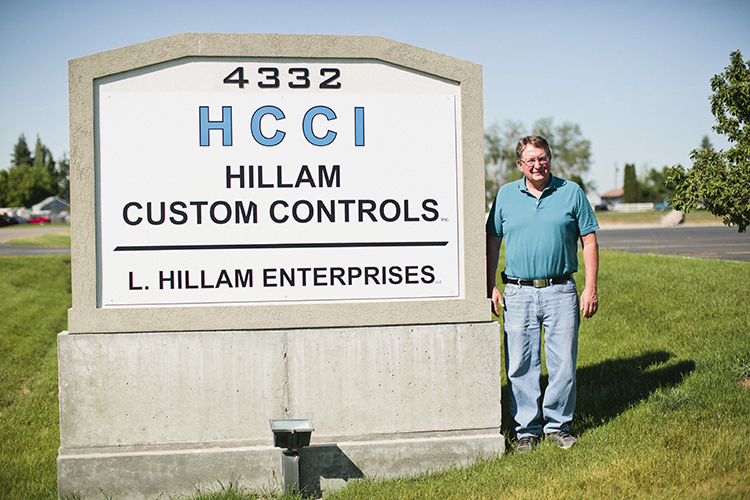 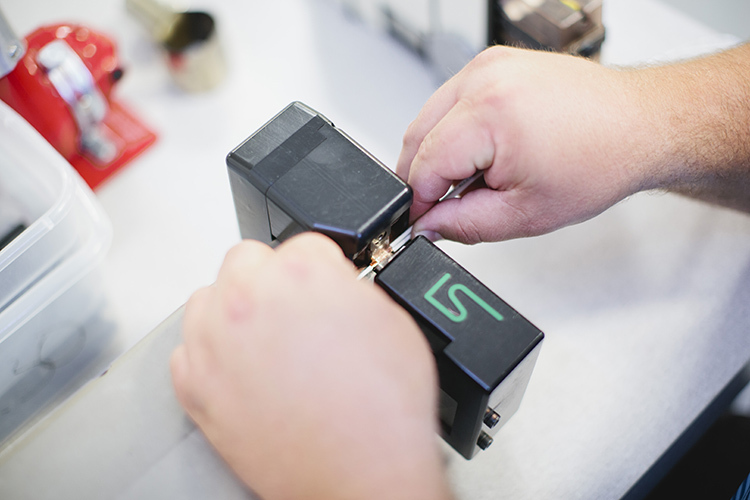 In 1993, Hillam Custom Controls Inc. started in a garage. 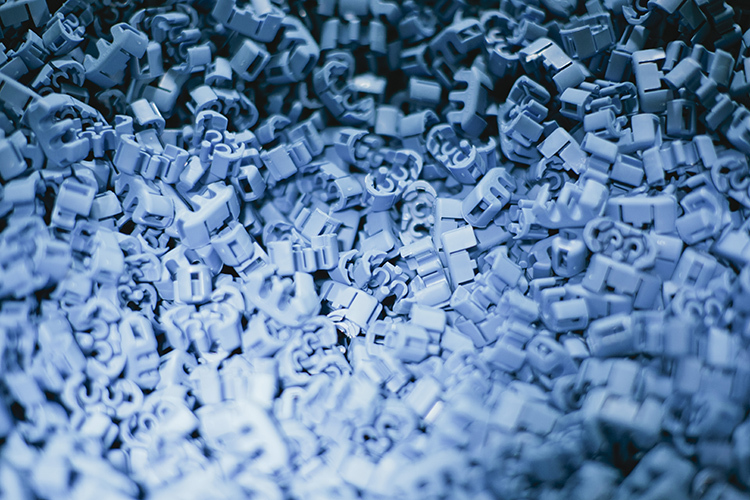 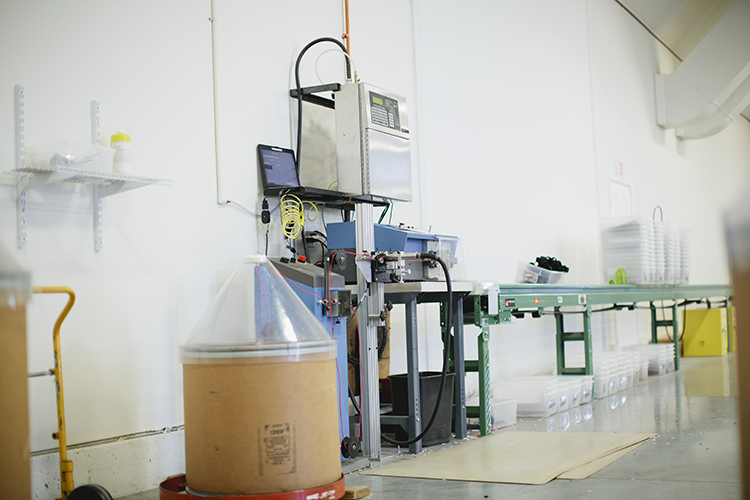 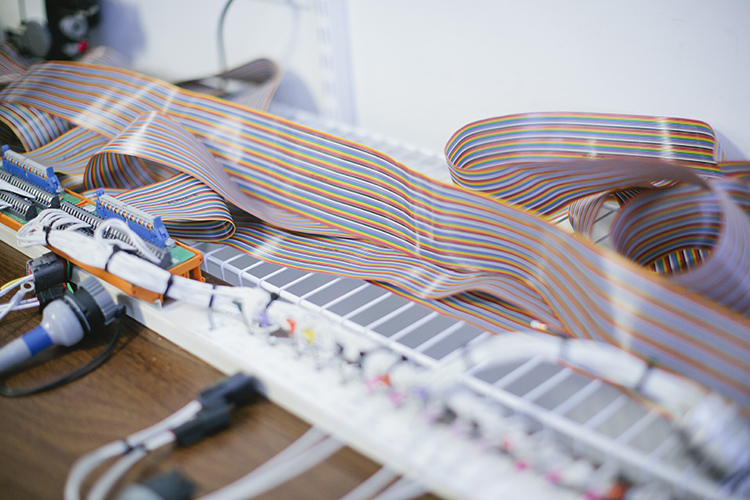 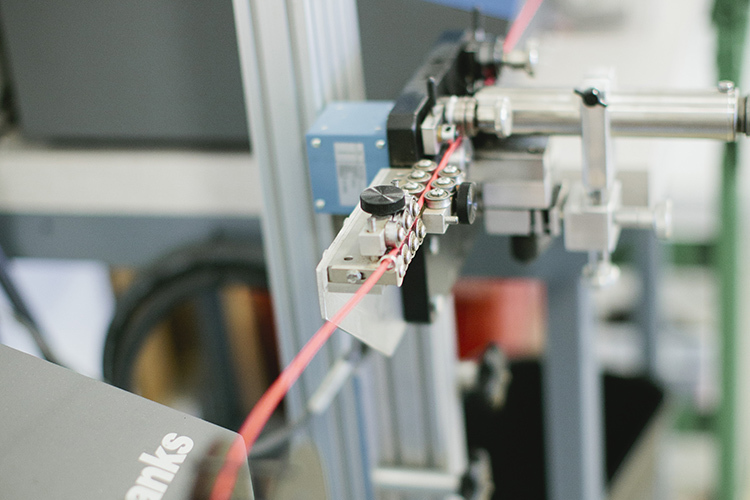 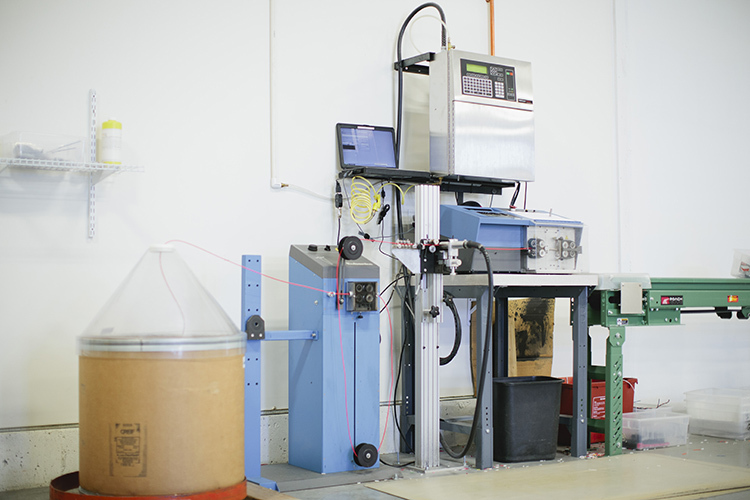 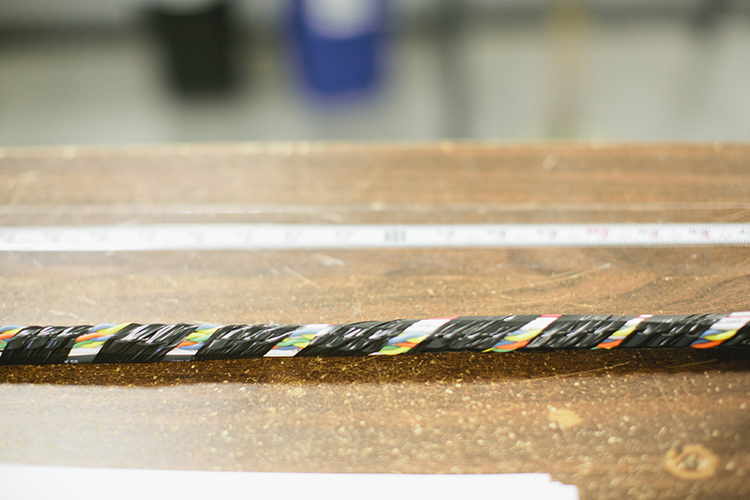 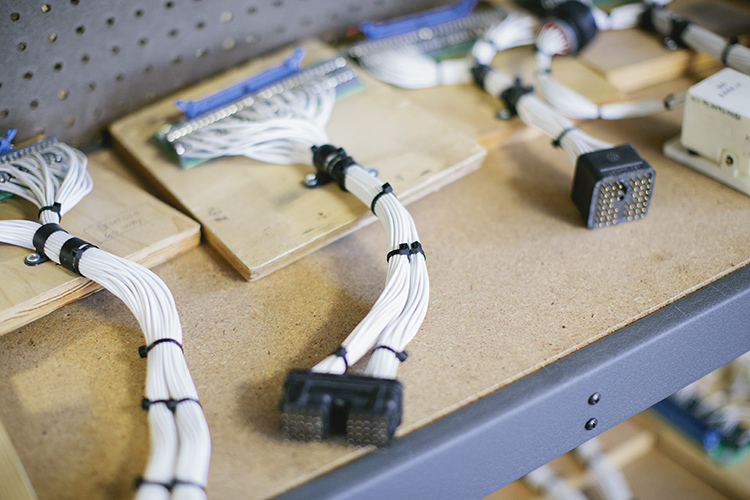 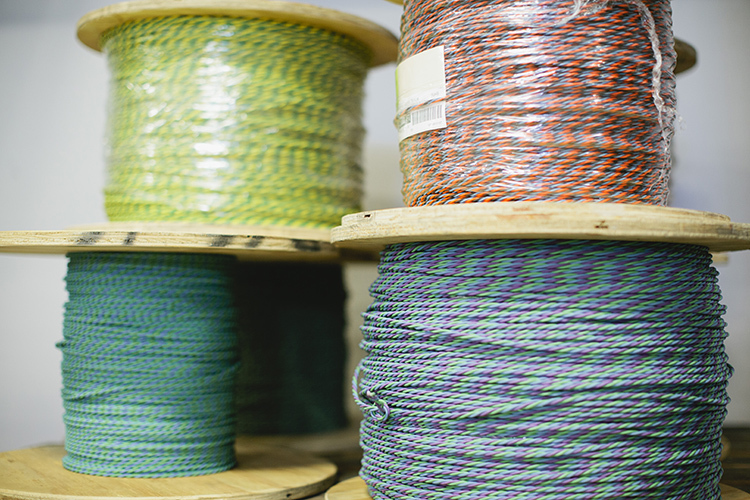 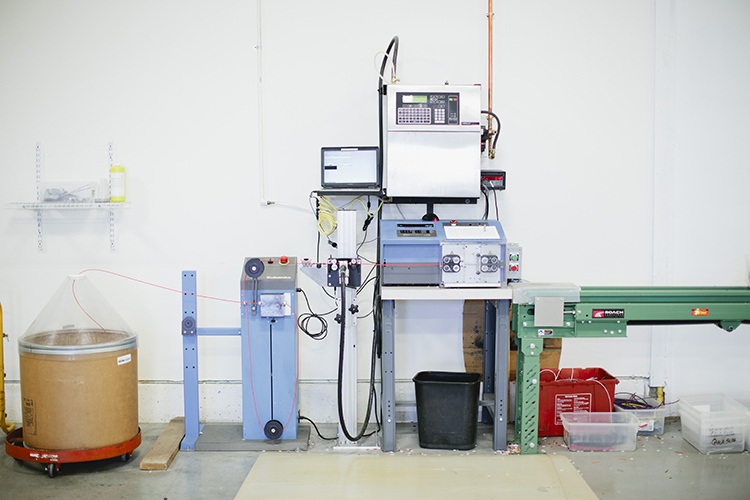 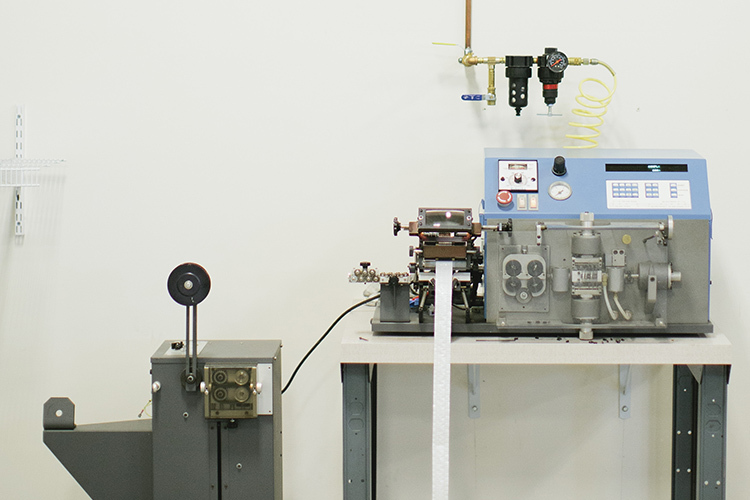 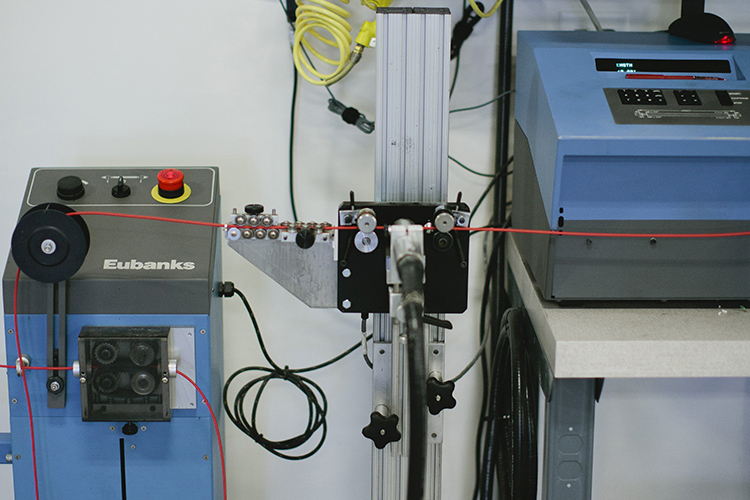 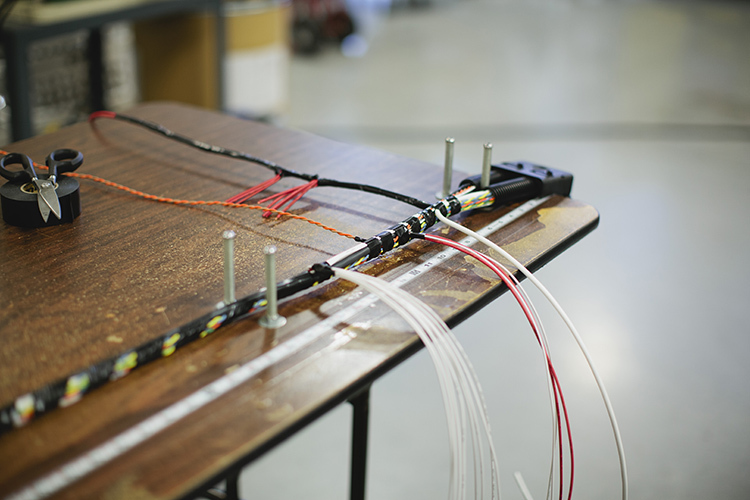 When a majority of engine-production companies started going electronic, we learned how to work with the wire to fill a need., and as time went on, we became the area authority for moderate volume wire harness manufacturing. 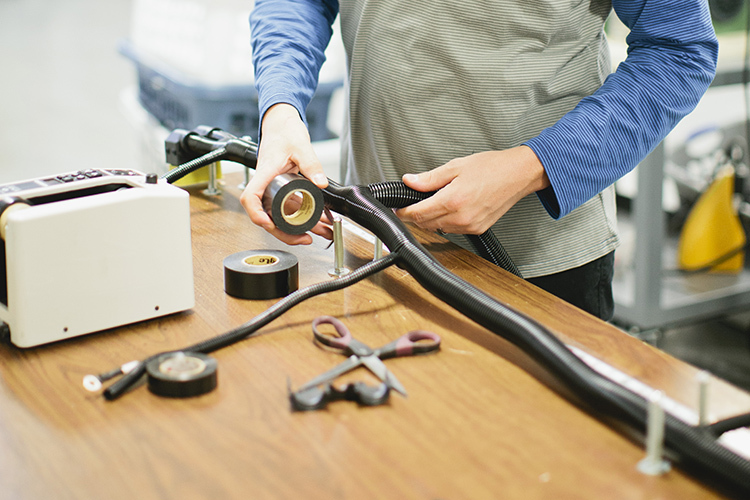 Today, we are the leading provider of OEM required harness assembly parts, engine and transmission service kits and repair equipment, and we know what equipment manufacturers need. 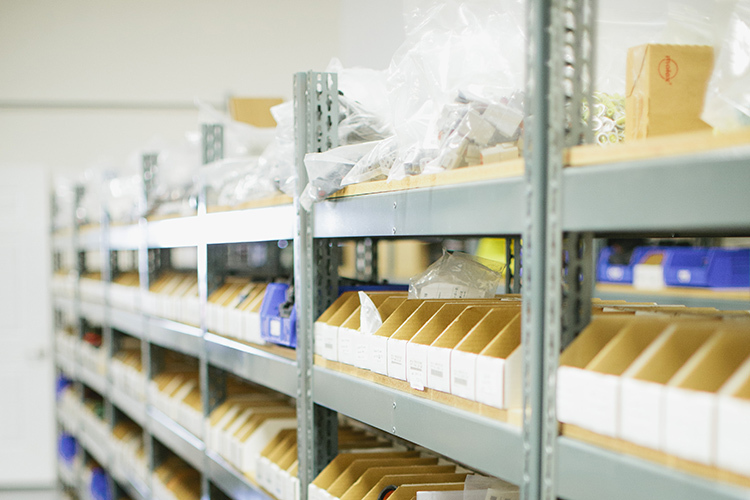 We understand vehicle powertrain components and can produce very high-quality OEM harnessing with reasonable prices and lead times. 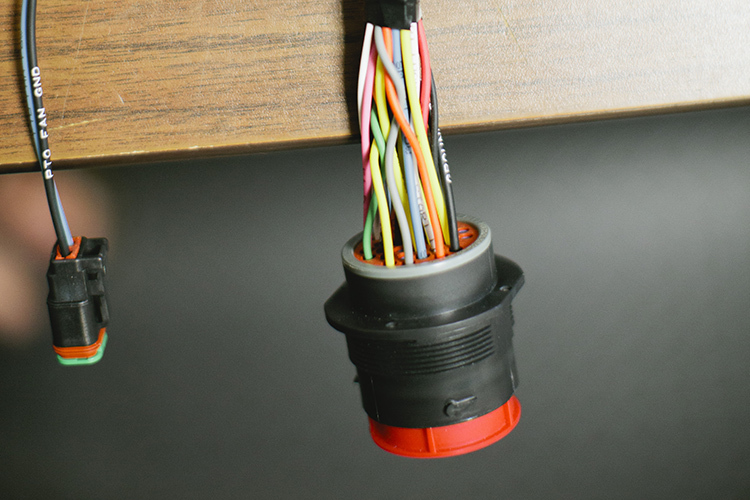 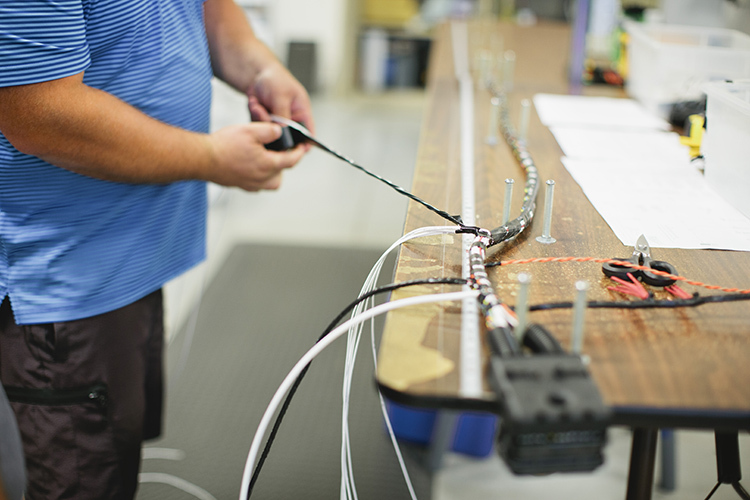 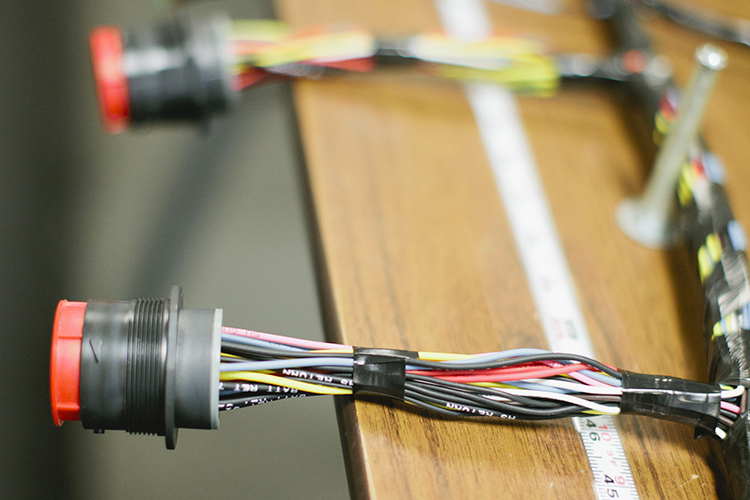 All of our harness products are assembled in the USA, and all assemblies are circuit tested, inspected and verified for quality before shipment. 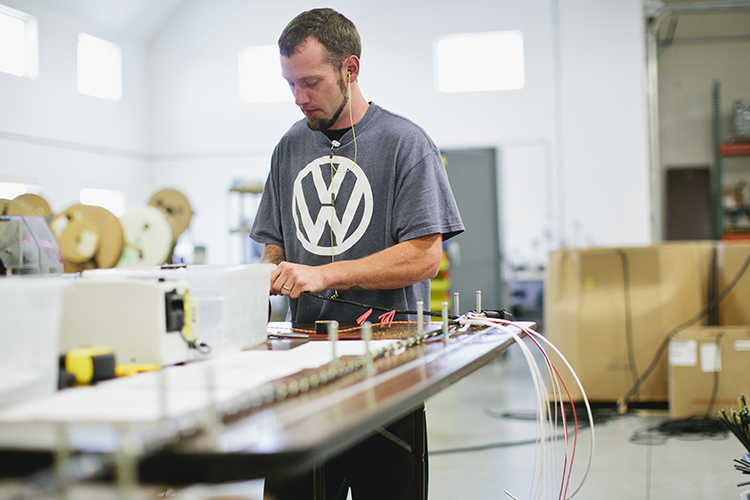 We are professionals, and we take pride in the fact that our products fit the vehicle and function properly.